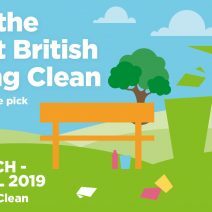 To support Keep Britain Tidy’s Great British Spring Clean, Wythenshawe Community Housing Group (WCHG) will be completing a waste collection service and litter pick across Wythenshawe. If you would like to come along and support these events please contact us for more information on how you can get involved. These events will take place from 8-11am.